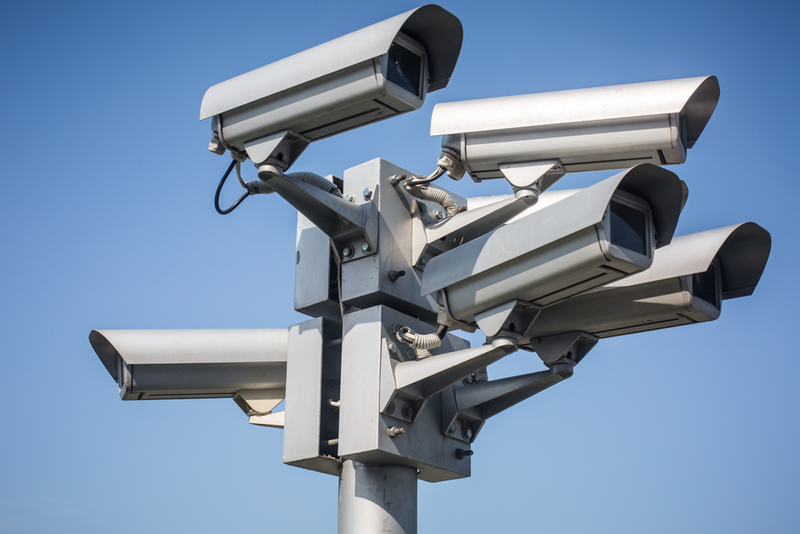 In the area of systems monitoring and electronic security, CCTV is the acronym used for closed circuit TV, which originated in the stands for the same service, CCTV (Closed Circuit Television). But in practice what is CCTV? The closed circuit TV is nothing more than an internal monitoring system, accomplished through cameras distributed and connected to a central system, which makes the images through monitors as well as performs the recording of these records. 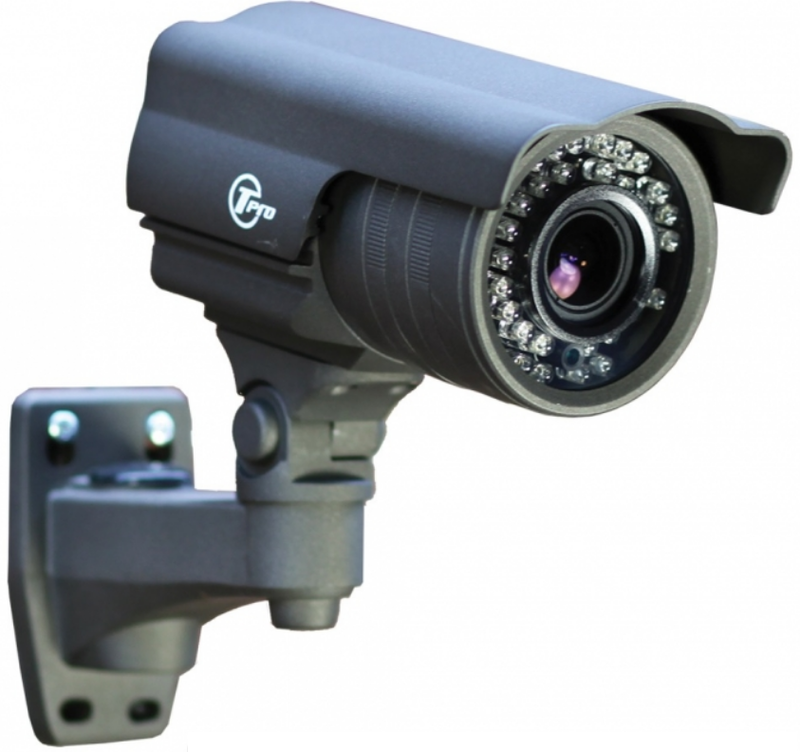 The CCTV is used mainly for monitoring and surveillance, in order to register security incidents, vandalism, improper behavior and various other instances. However it has been widely used for other purposes, such as monitoring road, for environmental purposes, behavioral, occupational safety, among others. Through the use of a CCTV security monitor in real time and even remotely what’s going on in each environment, 24 hours a day, and take the necessary actions when some abnormality is detected. In addition, it enables the images recorded stay recorded and that can be analyzed later, assisting in the identification of suspects and even being used as evidence in legal proceedings. 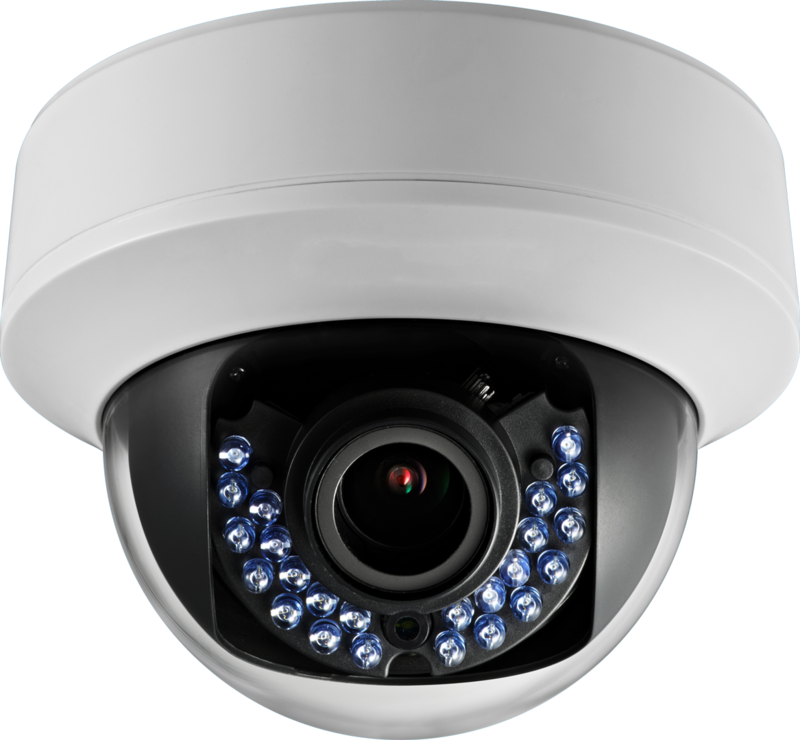 Another advantage is that the presence of a CCTV system, mostly due to the cameras, inhibits the action of criminals and malicious people, because it is clear that all that is being done in that environment is being monitored and recorded. 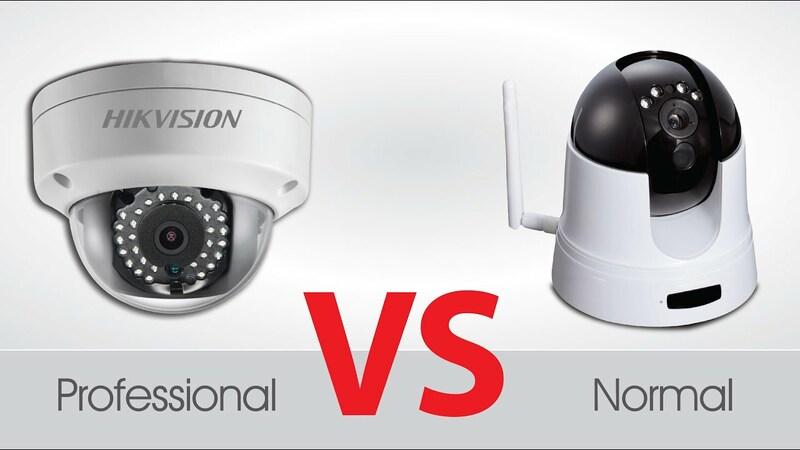 To understand well what is CCTV, it is important to know also the difference between the two types of system used, the analog and digital. The analog systems have been used since the beginning and the analog cameras are connected to the central device (DVR) for coaxial cables and the images are then displayed in specific monitors. 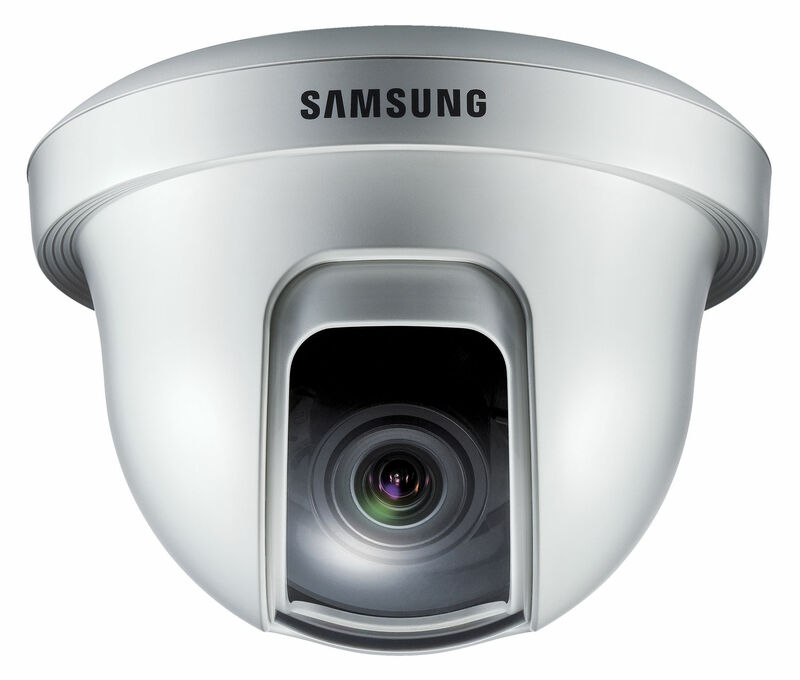 With the digital image quality is far superior because they are used with IP technology, these cameras are connected via UTP cable (network cable) to the central terminal (NVR), which in the end can make images of remote way, through HD monitors and even through mobile phones and tablets. The analog systems are still the most widely used due to the legacy built during the last few decades and especially to your cost is less, but still maintaining acceptable quality. On the other hand digital equipment are usually more expensive but the quality of details of the images is far superior and this has been the trend of the market current and future. Responsible for capturing images and in some cases the sounds of the environment, here come in the cameras and microphones. Are various types of analog and digital cameras on the market, each suitable for every environment and situation. They differ by the range, quality of image, movement, appearance, and several other features that we will detail in a specific article. The cameras and control systems are connected via cables. Analog systems use coaxial cables while the UTP network cables digital system, the same used for computers. In specific cases it can also be used the fiber-optic digital systems. This is equipment that will centralize the images received by the various cameras, make available to the monitors, and other access devices, in addition to the recording of information for future reference. In the case of analog systems the apparatus used is DVR (Digital Video Recorder), which by default only works with images submitted by analog cameras. I’ve NVR (Network Video Recorder) is used in digital systems, with images via IP. The middle ground is the HVRs, Hybrid Video Recorders, that has the ability to work with both types of hybrid camera. We hope that with these initial information has been possible to understand at least the basics about what is CCTV and security importance your electronics. 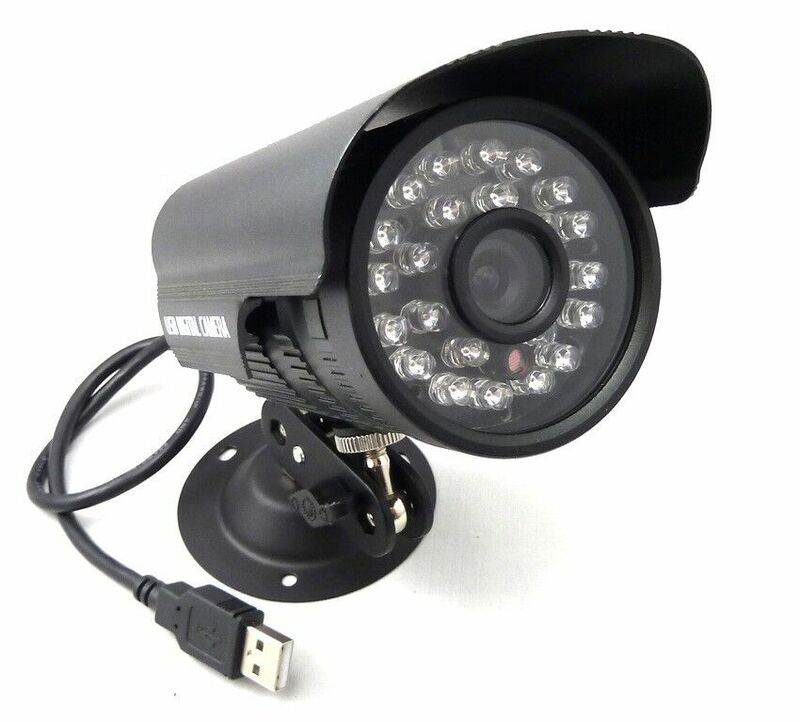 Continue browsing through our site at Internetdict.com and learn more about CCTV.